Contact Cymru Free Family Fun Day, for families with disabled children. 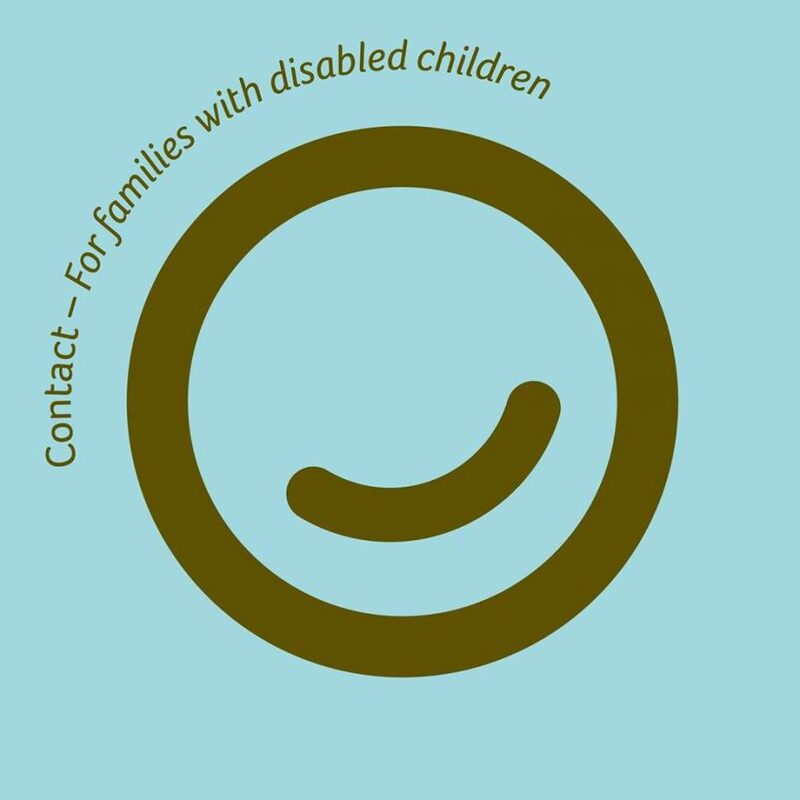 Contact Cymru Family Free Fun Day – for families of children with disabilities or additional needs (with or without diagnosis). Funded by BBC Children in Need, Hasluck Trust, John Henderson McGregor Charitable Trust, Caer Estyn Lodge, Wrexham.